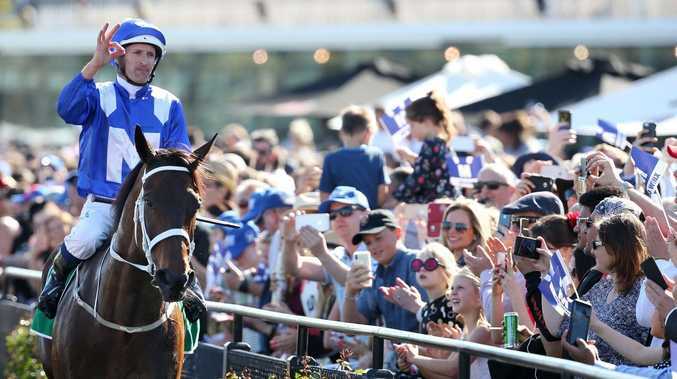 THERE was an interesting public poll conducted by the respected international racing website, Thoroughbred Racing Commentary, to determine the best race mare of 2018 - and this was one contest the great Winx didn't win! Winx, unbeaten in all seven starts last year, each at Group 1 level, including her triumphs in the Queen Elizabeth Stakes and Cox Plate, was among four elite mares included in the TRC poll alongside England's Enable, Japan's Almond Eye and America's Monomoy Girl. 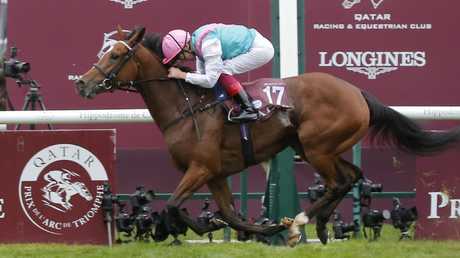 Enable's effort to complete a historic Prix de l'Arc de Triomphe-US Breeders Cup Turf double gave her 48 per cent of the vote with Winx next on 38 per cent. Almond Eye's feat of winning the Japanese triple crown then beating older horses in the Japan Cup earned her 10 per cent of the vote, with Monomoy Girl getting only 4 per cent despite winning the Kentucky Oaks, American Oaks and US Breeders Cup Turf. Winx and Enable are among the finalists for the Longines World's Best Racehorse Award, which will be announced in London later this month. The most recent rankings had Winx equal top on 130 with England's Cracksman and Enable both on 125. The final rankings list for 2018 won't be released until the awards ceremony.